The Environmental Protection Agency (EPA) has submitted an information collection request (ICR), for the “Plywood Composite Wood Products National Emission Standards for Hazardous Air Pollutants (NESHAP) Risk and Technology Review (RTR)” (Kiln MACT) to the office of Management and Budget (OMB) for preview and approval. This Kiln MACT applies to every sawmill that is a Major Source or Synthetic Minor Source for Hazardous Air Pollutants (HAP). The ICR will be sent to all known operators of PCWP facilities that are major sources for hazardous air pollutants (HAP) regulated by the PCWP NESHAP and synthetic area sources that may have used technology to avoid major source status triggering NESHAP applicability. The information collection seeks to collect facility-level information (e.g. facility name, location, contact information, and process unit details), emissions information, compliance data, control information, and descriptions of technological innovations. The EPA will either establish an emission limit or work practices in order to minimize emissions for process units included in the PCWP MACT source category. Capturing, controlling, and the measurements of kiln emissions is not feasible. Installing emissions capture and add-on control equipment for VOC/HAP removal have not been identified. It is therefore predicted that facilities will choose to use work practice requirements in lieu of emission limits. The purpose of work practices is to minimize HAP emissions. For most kiln schedules, the HAP emissions increase near the end of the drying cycle when the wood reaches its final moisture content. HAP emissions increase as the moisture content decreases. 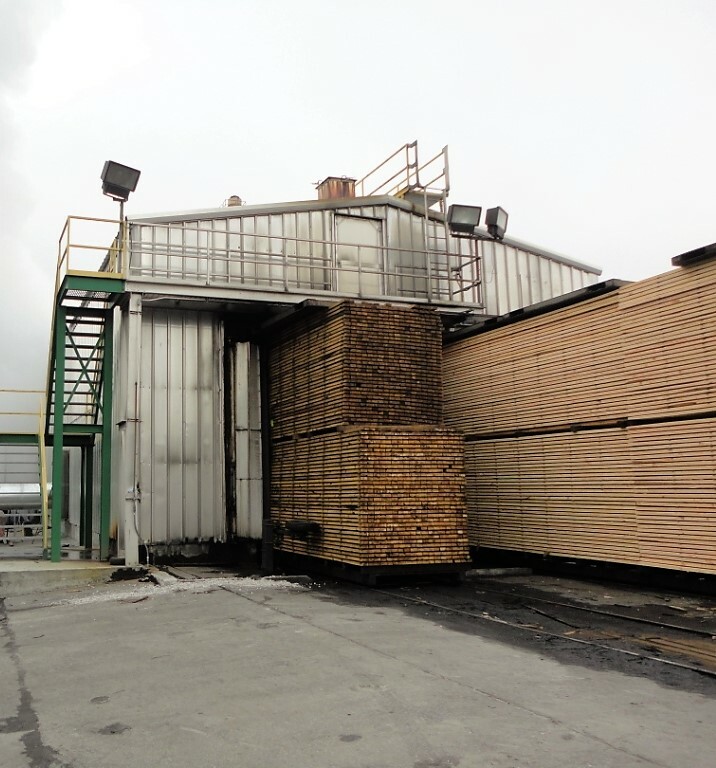 If you operate a lumber kiln, you will need to develop a plan for minimizing HAP emissions from the lumber kiln(s) by minimizing the annual average variability in dried lumber moisture content. Plans must be required to be submitted to the appropriate regulatory agency with your Notice of Compliance Status and you will need to maintain appropriate records of compliance with the work practices. Changes in kiln operating temperatures can significantly affect mill operations and drying capacity. Lower kiln temperatures result in longer drying times. This is a production and capacity issue for mills. A mill operating four lumber kilns at full capacity at 225OF would have to add two more lumber kilns to dry the same amount of lumber at 180OF. To overcome the potential Kiln MACT limitation, facilities will need to prepare a compliance work practice plan that minimizes emissions with the least affect to drying production. Shortly Major Source and Synthetic Minor Source of HAPs will receive an ICR survey. You will have 120 days after ICR mailout to submit it. CTI is experienced in this area in assisting many lumber mills in the permitting process that includes most of the information requested in the survey. CTI also has assisted facilities with ICR for other regulations in the past. Upon receipt of the ICR, feel free to contact us for a proposal to assist you to prepare it. If you have any questions or need additional information, please contact us. Should You Be Submitting Tier II Reports? 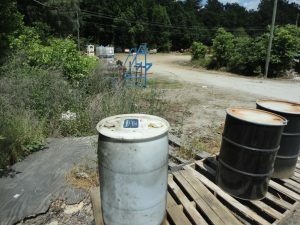 One environmental reporting requirement that is often overlooked, but enforced regularly by the Environmental Protection Agency (EPA), the Georgia Environmental Protection Division (GA EPD), and other state agencies is Tier II Reporting under the Superfund Amendments and Recovery Act (SARA). If your facility stores any chemical or product on site that requires a Safety Data Sheet (SDS) (e.g. petroleum products, grains, paints, lead-acid batteries, liquid oxygen, etc.) in amounts over 10,000 pounds, your facility is required to notify the state, your local emergency planning committee, and the local fire department of these materials on an annual basis. Additionally, if you store any extremely hazardous substances (e.g. sulfuric acid) above its reportable quantity, usually 500 or 1,000 pounds, your facility is also required to report under the SARA Tier II requirements. The annual deadline to submit Tier II reports is March 1. If you would like assistance determining whether or not your facility is required to report under the SARA Tier II requirements, or need assistance completing the reports, please give me a call at (770) 363-6330, x.113 or email me at jhaar@conversiontechnology.com. 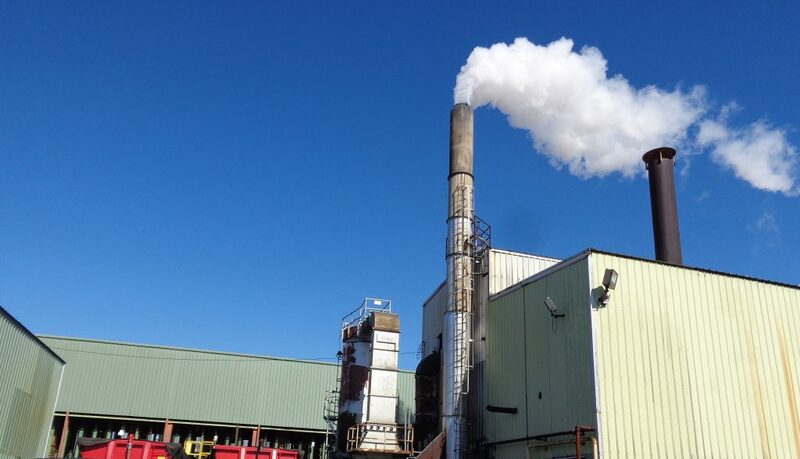 The US Environmental Protection Agency (EPA) has proposed to issue an Information Collection Request (ICR) for the Plywood and Composite Wood Products (PCWP) National Emission Standards for Hazardous Air Pollutants (NESHAP), also known as the “PCWP MACT” or “Kiln MACT”. This is an important update for those in the lumber industry, as lumber drying kilns are one of the sources regulated under the standard. While the PCWP NESHAP covers many types of process units, this discussion will be primarily focused on the standard’s effect on sawmills operating lumber drying kilns. 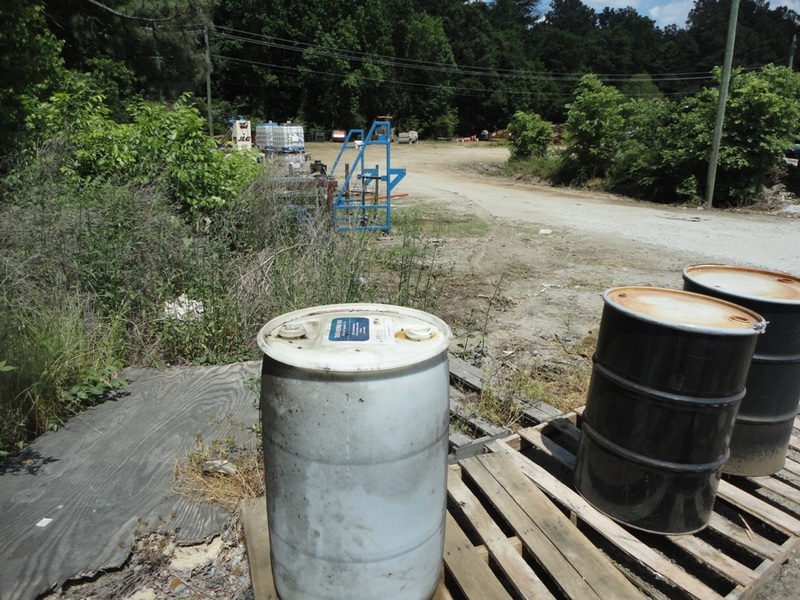 The US Environmental Protection Agency (EPA) has issued a final rule to revise the Resource Conservation and Recovery Act’s (RCRA) hazardous waste generator regulatory program. The update contains over 60 revisions and will be effective May 30, 2017. One of the EPA’s objectives of the revisions is to reorganize the regulations to make them more user-friendly and easier to understand for generators. The revisions also include changes that address gaps in existing regulations, provide more flexibility for generators to mange hazardous waste, and make technical corrections.